Registration: Sorry, registration deadline has passed. 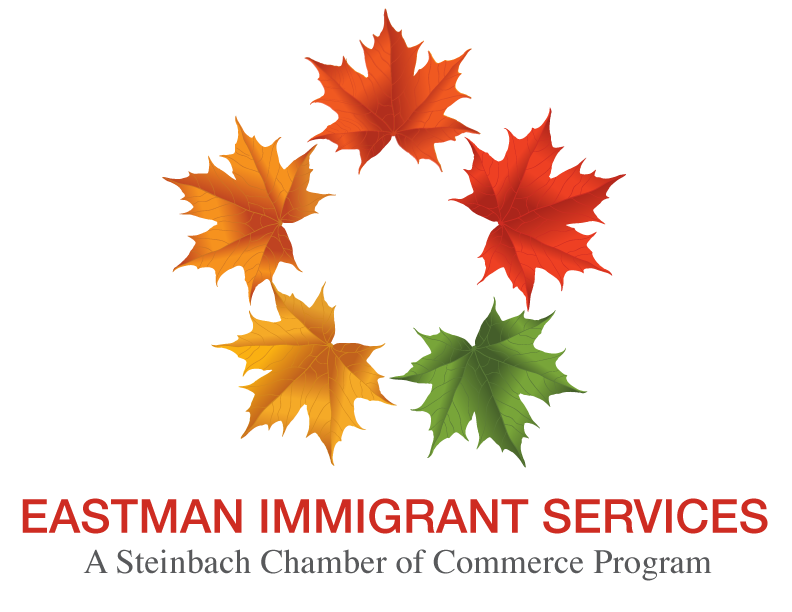 Contact dollyd@steinbachchamber.com if you have questions. 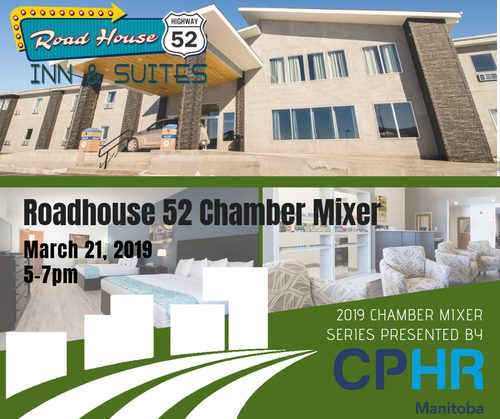 Roadhouse 52 Inn & Suites wants to see you at the next Mixer in the 2019 CPHR Chamber Mixer Series! Join us as we tour through Roadhouse 52 on March 21st. Get a taste of what this beautiful facility has to offer - meeting rooms, executive suites, business center and more. Weather permitting, take a tour of the retro 50s Diner right next door. This Mixer will feature appetizers that are 'guest favourites' from Diner on 52, and a chance to win some great prizes too! You'll be glad you came, and make some great business connections too. For more information about Roadhouse 52's facilities, visit roadhouse52.ca. Cost: Free of charge to Chamber members upon RSVP. Limited attendance; RSVP mandatory on or before March 14th. If you are among our newest members who have joined the Steinbach Chamber of Commerce, then this event is for you! Our Mixers provide perfect opportunities to meet members, and enjoy refreshments as you connect with our local business community. Members: Free of charge to Chamber members upon RSVP.